At last. You’re finally in a position to buy the car of your dreams and financing is already in order. All that’s left to do is find the exact make and model, negotiate with the dealer (or private seller) and seal the deal. That’s the fun part, but have you considering the total cost of ownership over time? What you discover may come as an unpleasant surprise. Keep reading to learn more. One of the first questions the loan officer usually asks is how much you are looking to spend each month. They’ll have to check your finances and credit score to gauge if it’s workable. But most buyers throw out a number without considering the other costs. In fact, the average monthly payment in the U.S. is $503, notes CNBC. And that’s before any other costs, like insurance and maintenance, get factored in. Is your credit is in shambles but you’re already approved for a car loan? It may be best to wait to buy until your score improves. Otherwise, you could pay a fortune in interest. Once you’re ready to move forward, explore loan options. Some lenders cater to consumers with less than perfect credit. So their interest rates may be lower than what you’d find at dealerships or traditional banks. Consider making a down payment to reduce the total amount financed. It may cost you upfront, but the long-term cost savings will be worth it. Also, select the shortest repayment period to cut interest expenses. A longer loan term will lower the monthly payment and make the vehicle more affordable. But the finance company will have more time to collect interest on the loan. Auto insurance premiums vary by location, vehicle type, driving history and other personal data. So, if you own a sports car, live in Central Los Angeles, and have several tickets under your belt, expect steep premiums. On average, U.S. drivers spend $1,318 annually (or around $110 per month) for car insurance, according to Insure.com. So, you can’t afford to ignore this expense. Otherwise, you could be putting yourself at risk if you can’t afford the premium payments. Some insurers offer discounts for teens, safe drivers and those who make lump-sum payments. Be sure to inquire with your insurance provider to learn more and determine if you qualify. It’s also a good idea to review your policy in its entirety to ensure you’re only carrying coverage that you need. All the extras could be costing you money that you shouldn’t be spending. Do you know how much you’re spending on gas each month? Start by monitoring your gasoline expenditures each week. Or if you know how many miles you usually drive, multiply that number by the amount per gallon. Depending on how far you drive each day, this figure may be several hundred dollars. Also, understand that fuel costs could be higher in certain locations. This includes busy metropolitan areas where the cost of living is on the higher end of the spectrum or in rural areas with limited fuel options. Plus, the older the vehicle, the more you’ll spend on maintenance as major scheduled services arise. If you live in an area that gets extreme climates at certain times of the year, your maintenance costs could also be affected. Thinking about extending the time frame between recommended services or forgoing routine maintenance altogether? Think again as you may spend even more in the long-run on major repairs. You should also know that some newer and luxury models don’t need service every 3,000 miles. 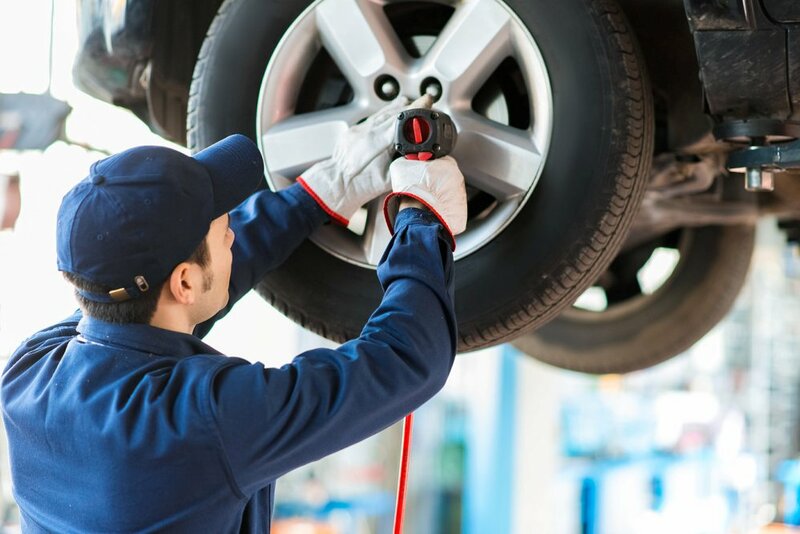 So, be sure to check with the manufacturer to determine how often you should have routine maintenance performed on your vehicle. On occasion, you should expect to kick out dough to cover repair costs. This is particularly the case for older models. Chances are the mileage is higher, which equates to more wear and tear on your vehicle. But, newer models that aren’t properly maintained or serviced on a consistent basis usually need more repairs than normal. This is due to minor issues that could’ve been prevented. The good news is your repair costs will be minimal if the vehicle if the vehicle is still covered by the factory warranty. 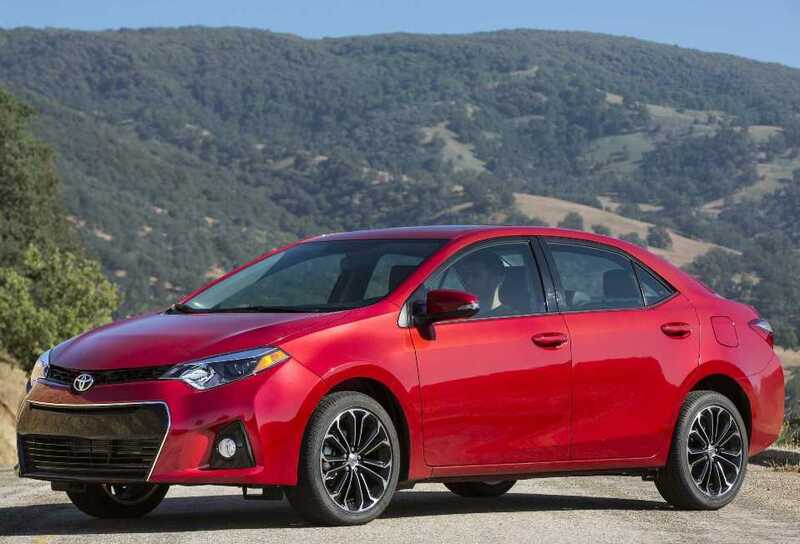 This is typically up to three years or 36,000 miles or if you purchased an extended warranty. But keep in mind that the warranty services may require you to keep service records. Otherwise, your repair may not be covered. Also, keep in mind that some repairs are to be expected, no matter how well maintained your vehicle is. What’s important is that you’re prepared so you won’t have to go without transportation should the engine die or the transmission needs to be replaced. Quick tip: if you don’t know the average cost of repairs for your car, use RepairPal to get a rough estimate. How about those costs incurred here and there to make sure your ride is a head turner? This is common for vehicles that come with a slew of bells and whistles, such as OnStar subscriptions and custom rims. Also, be sure to factor detailing costs into the equation if you spend a hefty amount on high-level services. Don’t forget about the cost to renew your vehicle’s registration at the DMV on an annual basis. (Some states offer multi-year renewals). Divide the total amount paid by the number of months covered to determine how much your registration is costing you each month. What’s the useful life of your vehicle, or how long do you expect it to last? The answer to this question usually varies by owner and depends on several unique factors. One owner may buy the vehicle and plan to drive it for the next 15 years, or until the wheels fall off. Another may decide to only drive the car for three years and move on to a newer model. If you’re planning to keep the car forever (or until it’s inoperable), you may not be too concerned about the rate at which your car depreciates. But if it’s a short-term purchase, a rapid rate of depreciation could equate to a large financial loss if you finance the vehicle and sell it for far less than it’s worth. Why so? Well, chances are you’ll have to come out of pocket at the time of sale to pay the loan off. Kelley Blue Book provides more in-depth information about depreciation, searchable by make and model. So, when you’re car shopping, keep these figures in mind and stay away from vehicles that appear to lose their value quickly. By having a solid idea of what you can expect to pay for the duration of your next vehicle’s life, you’ll be able to prepare your finances before signing on the dotted line. And if you’re already in a reliable vehicle, a closer look at long-term ownership expenses could prompt you to adjust your expenditures to afford the vehicle or downsize. If you need assistance calculating cost of ownership, you can also take a look at Edmund’s True Cost to Own Tool. It computes total costs for five years by make, model, year and style. And if you’re car shopping, you can compare various cars on your list before making a decision.